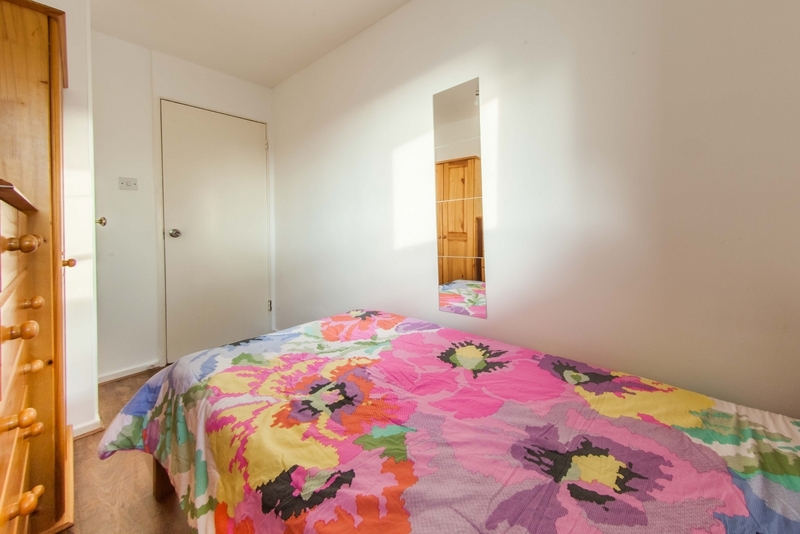 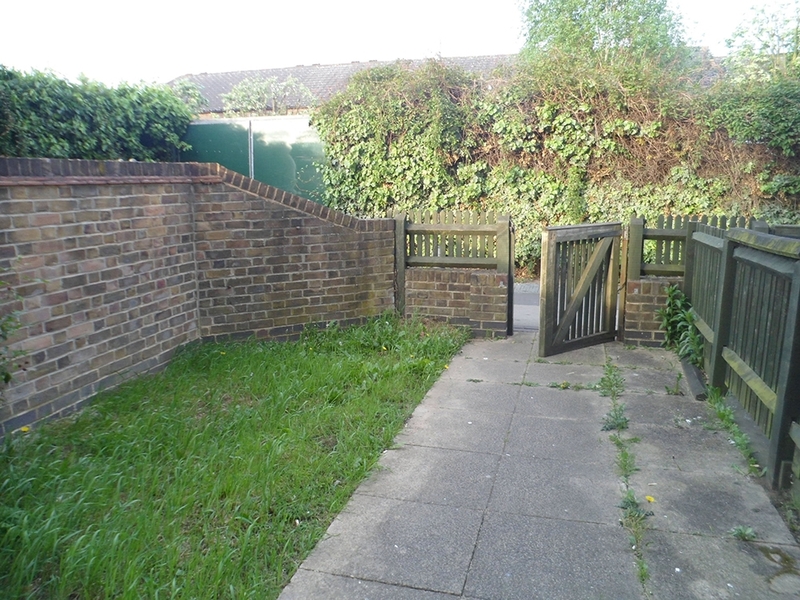 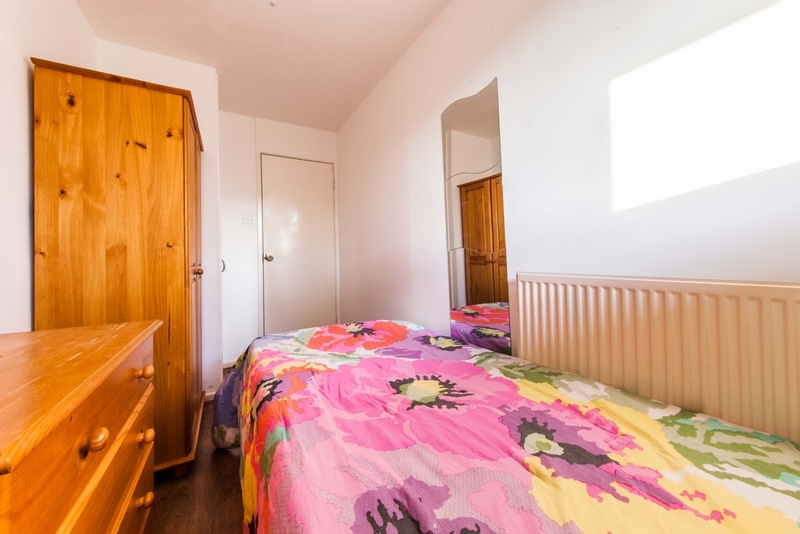 This house offers single, twin and double rooms (5 rooms in total), a kitchen and garden. 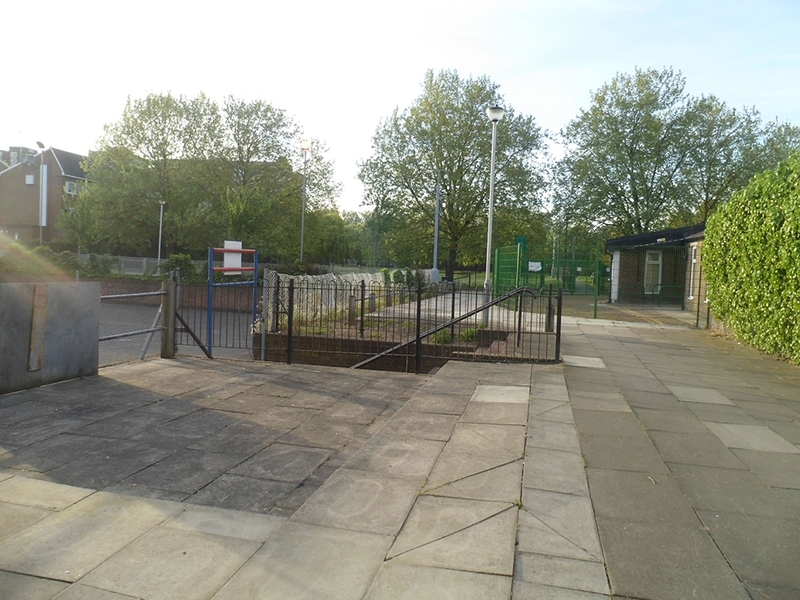 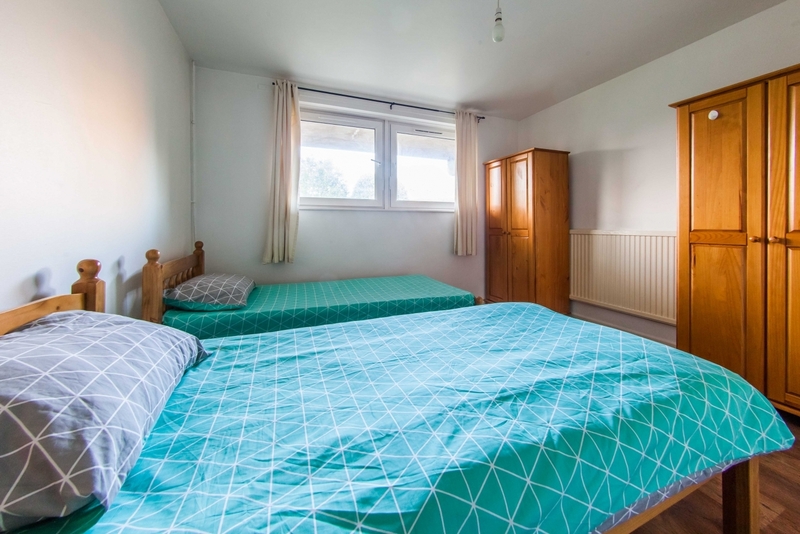 Barons Court is ideal for professionals or students who wants to enjoy a central and nice place in London. 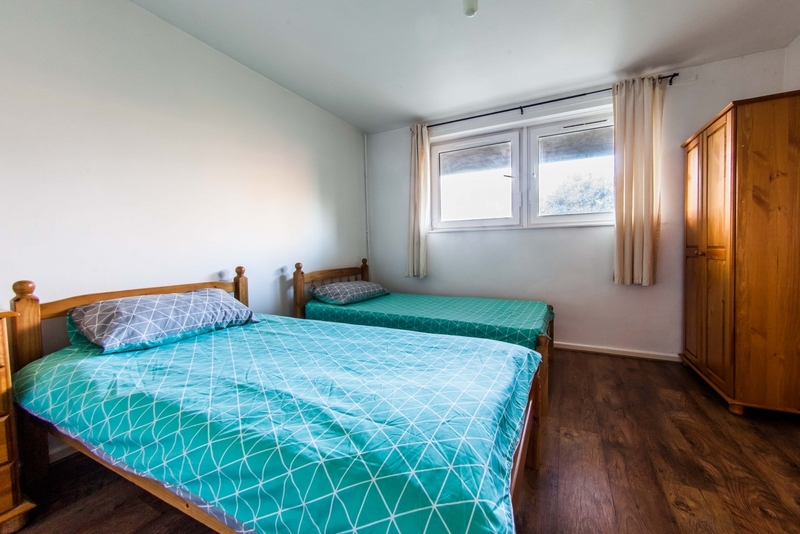 All of the rooms in our Barons Court 1 flatshare are fully furnished, with storage available in the bedrooms – ideal for students and professionals. 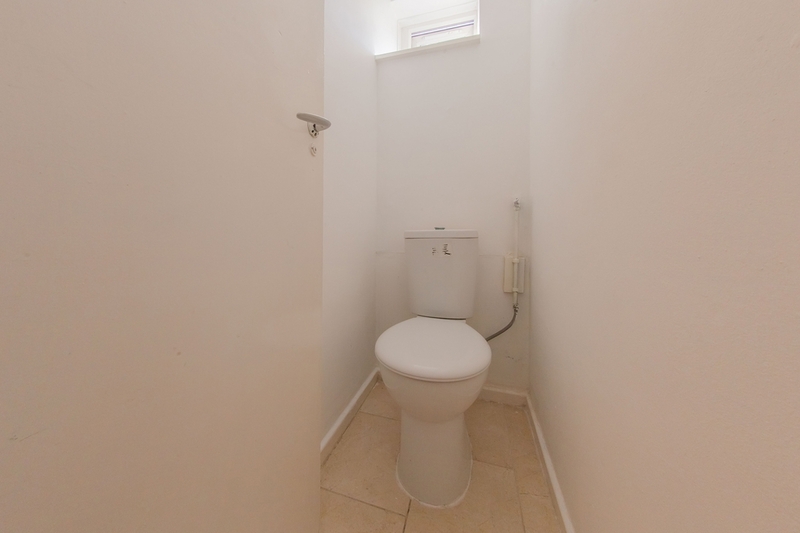 You will have 01 bathroom and 01 toilet. 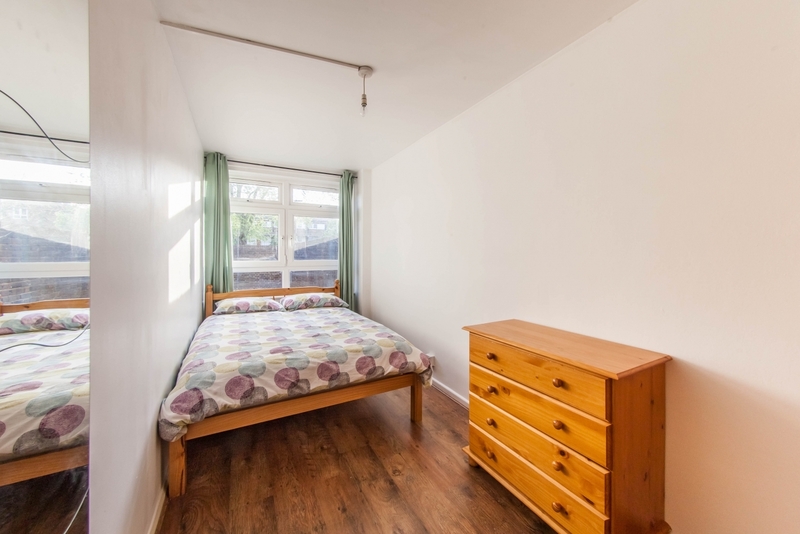 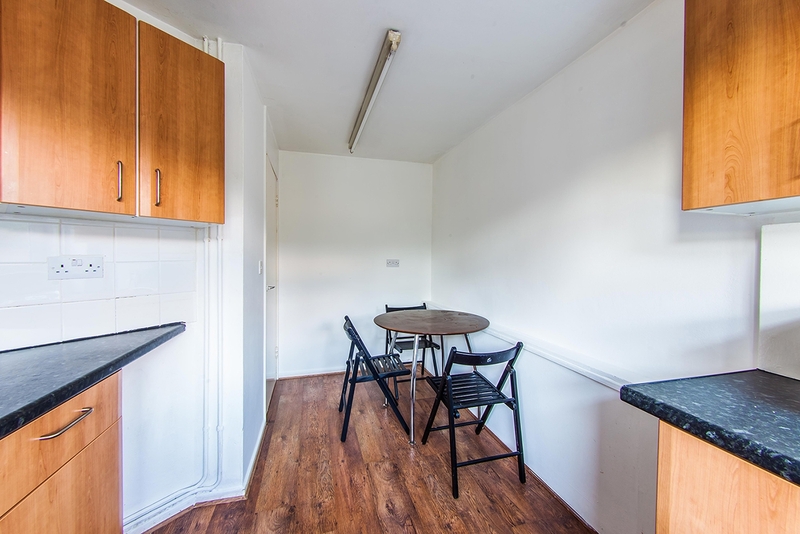 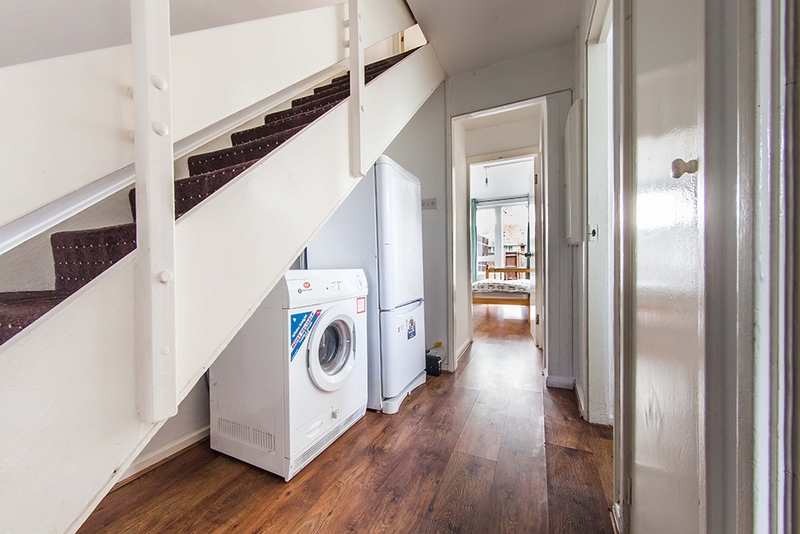 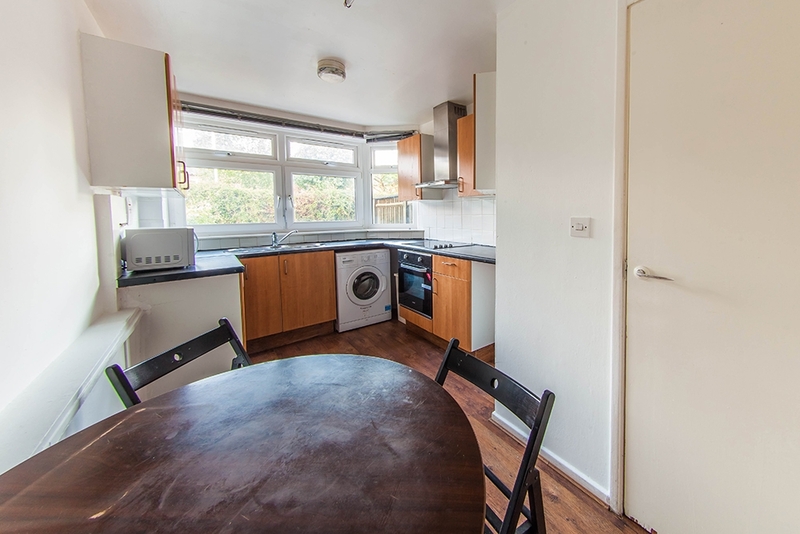 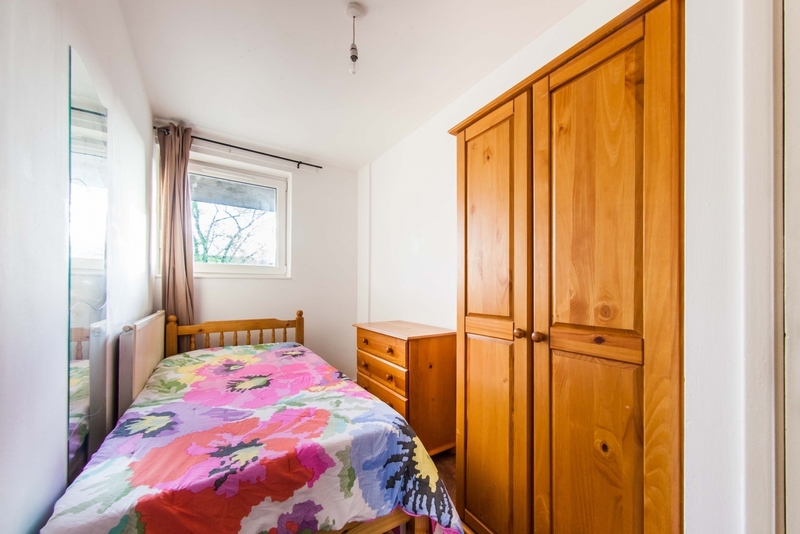 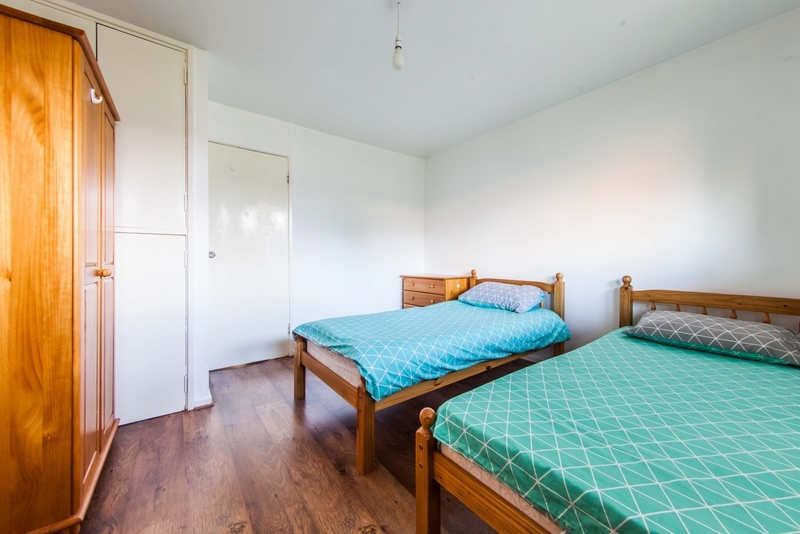 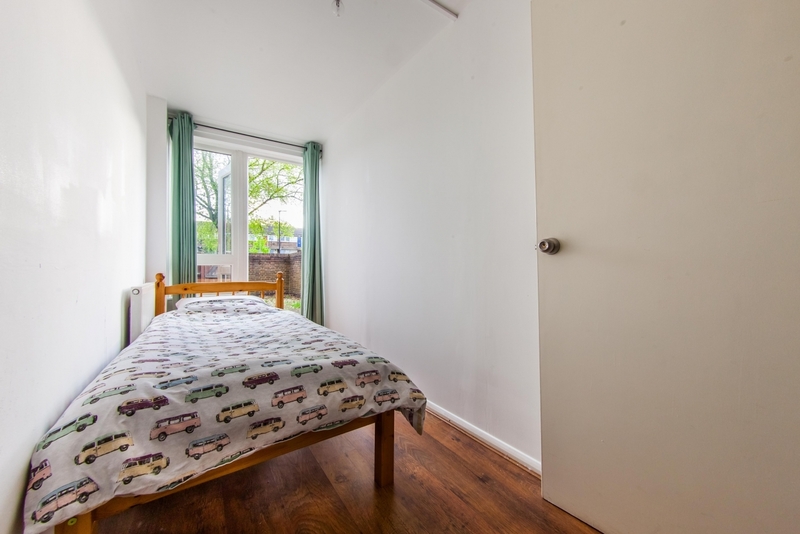 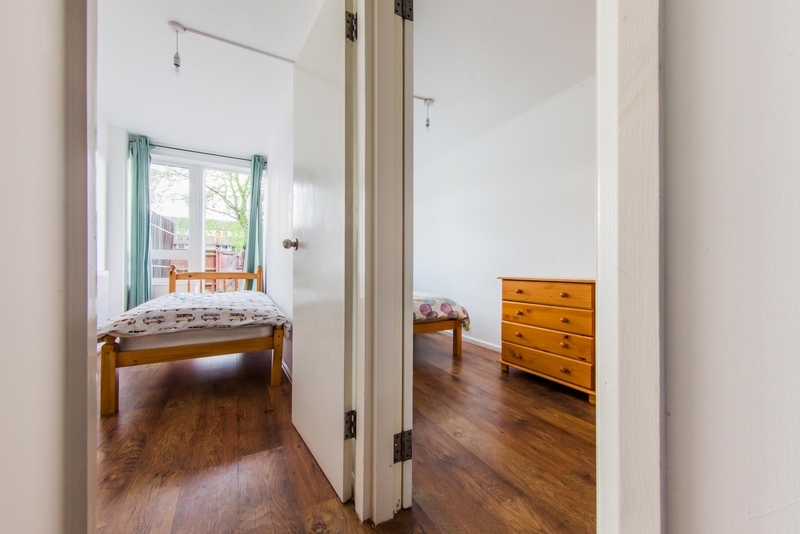 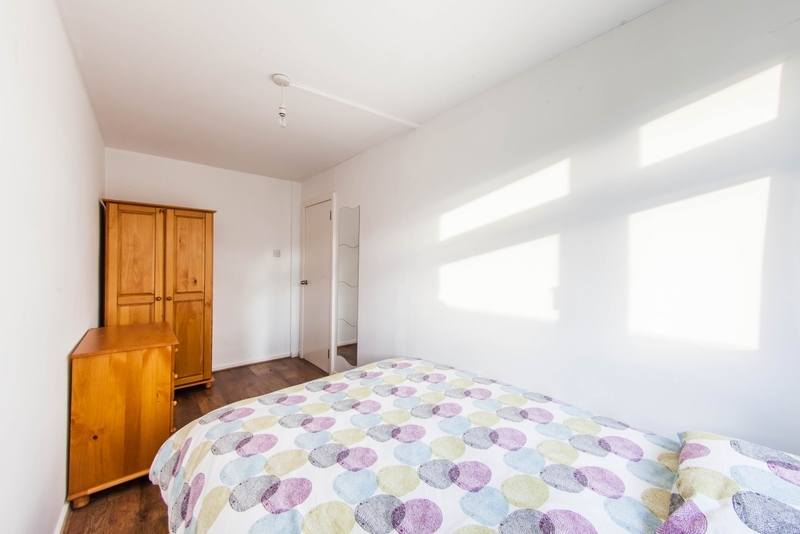 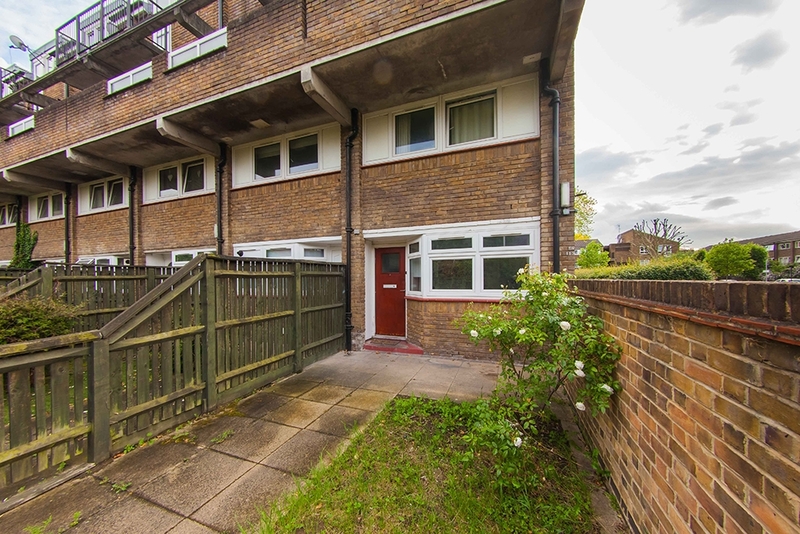 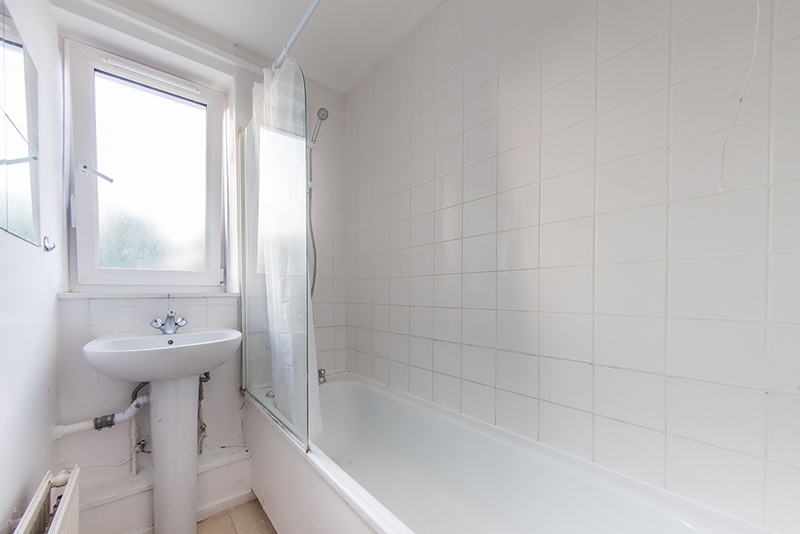 Comfortable flatshare accommodation located in Barons Court, between Fulham Broadway and Hammersmith, area with lots of old pubs and nice restaurants and place of elegant architecture in a peaceful and well connected residential area in West London.